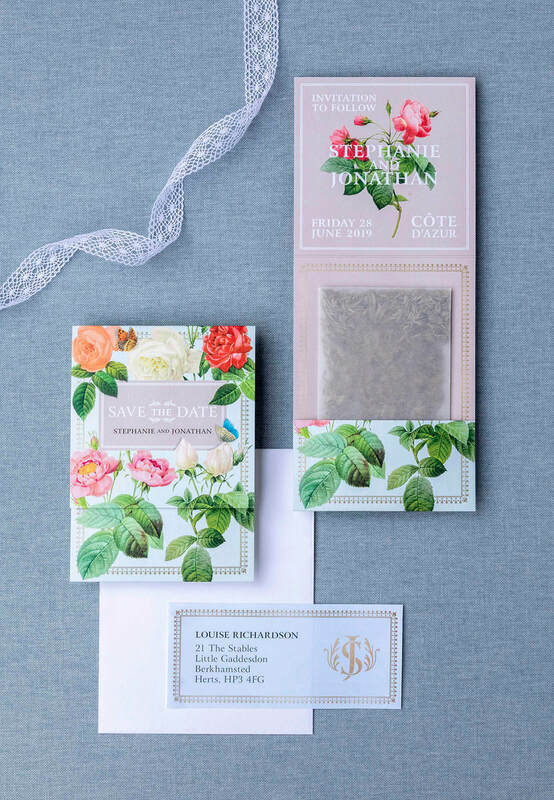 The arrival of an invitation should generate excitement and set the tone for any celebration. It is the first impression guests will receive and should reflect the couple, the venue location, as well as setting the scene for their event. 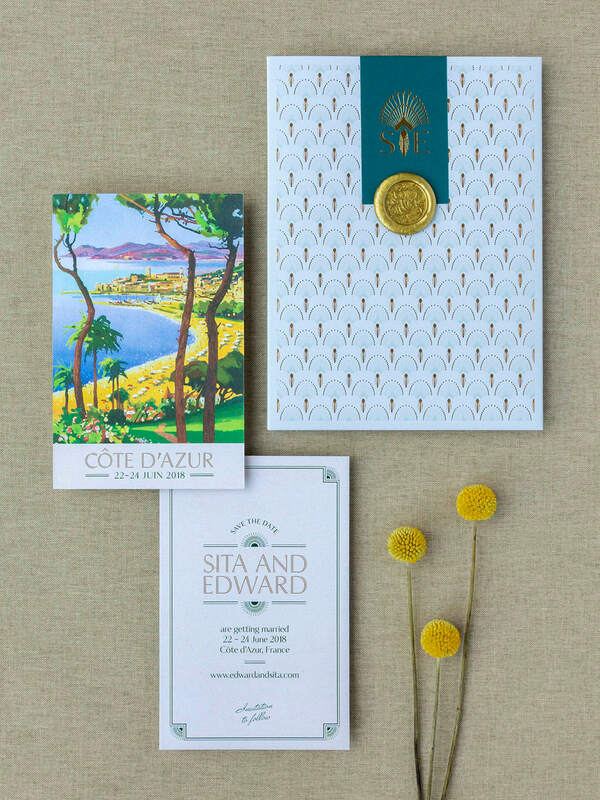 To one of our favourite stationary designers Louise Richardson, it’s really important to give each client a totally unique suite of stationery, with elements that are truly personal to them. This is why all her designs are completely bespoke. To do this, she conducts a lot of research into our clients venue and discuss any other ideas they would like to incorporate into the design of their suite, such as their hobbies, funny memories, the story of how they met etc. clients often frame their stationery to display at home as a constant reminder of some wonderful memories, alongside their photos. We see it as commissioning a precious piece of wedding art to treasure!! 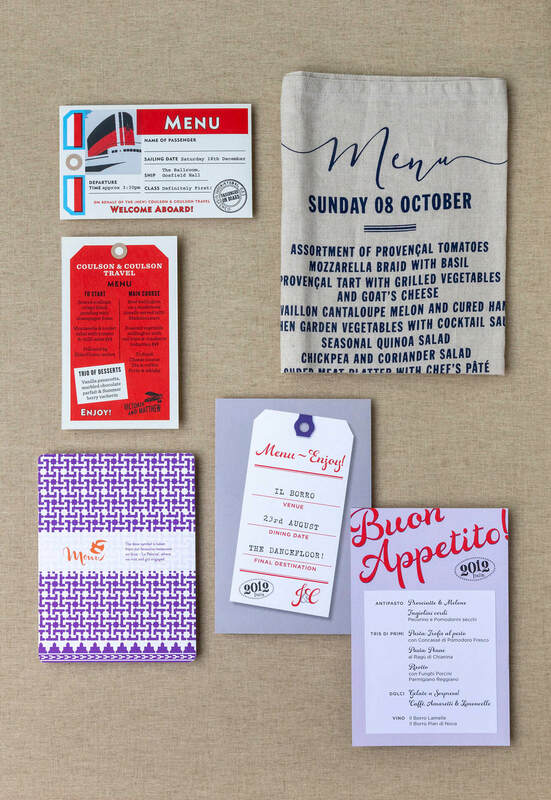 Bespoke stationery can help decide on so many other aspects of the day. 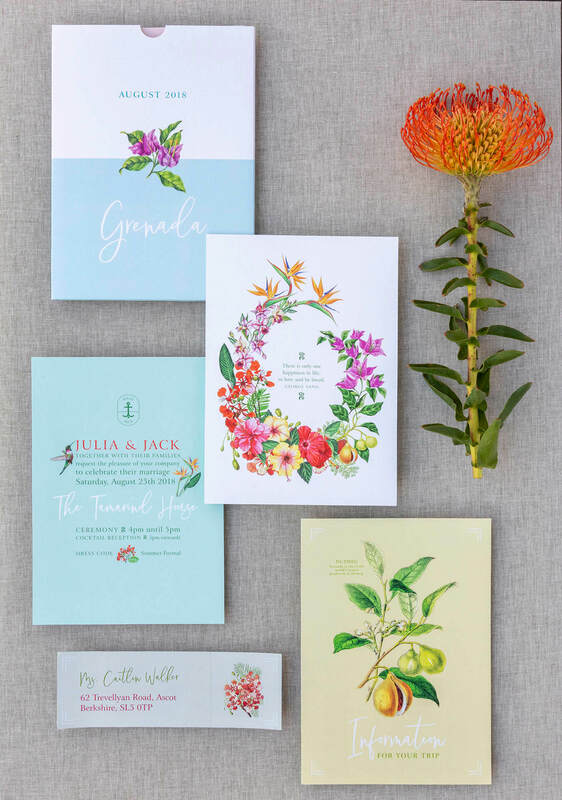 Because the invitations are created so much earlier than the wedding or special party occasion, I find it really helps our clients be inspired about many other design elements for their day like their flowers, colours etc. Its influence can help decide on overall themes and really narrow down the style in other areas. 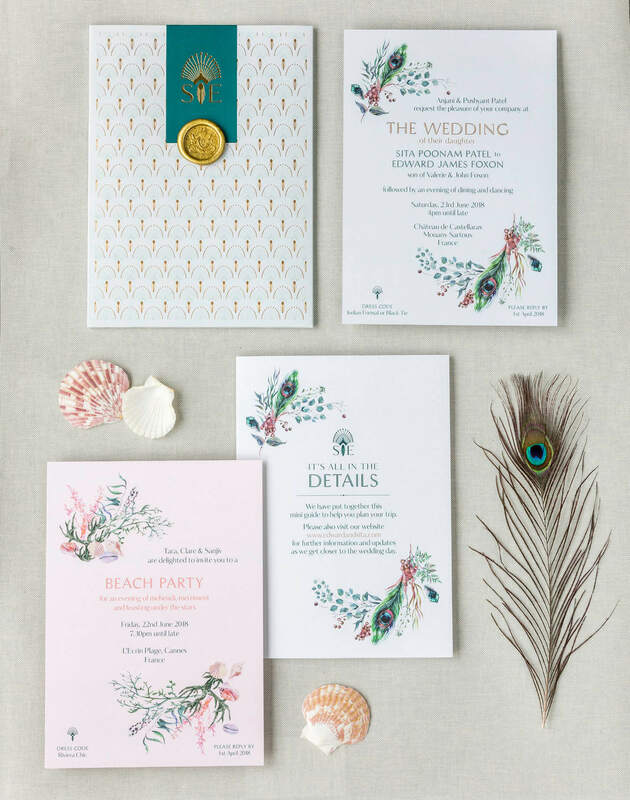 Louise’s advice is always, keep it simple and do not try and incorporate too many ideas into the overall design of your party, the details and style will develop naturally, it doesn’t have to all come in one go! 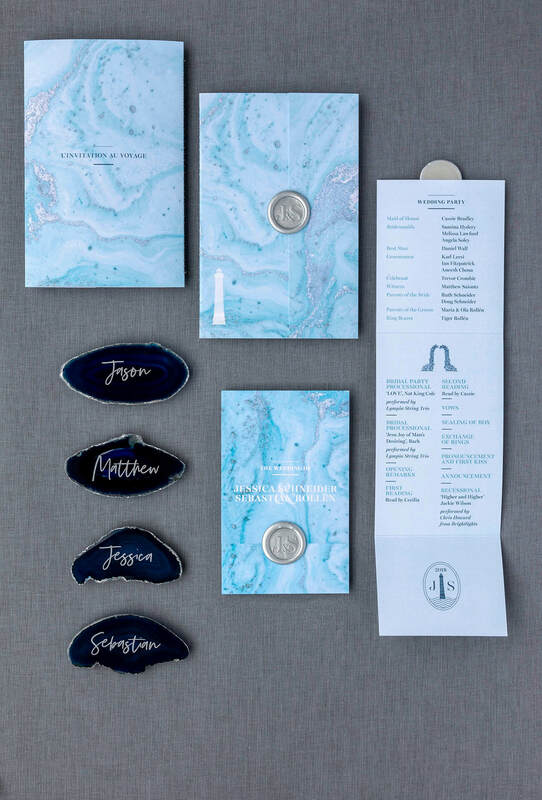 From the lady herself: “I have had clients comment that the stationery was the part they loved most about their wedding, and that the process was so enjoyable, which was something they weren’t expecting, this is such an amazing compliment!"